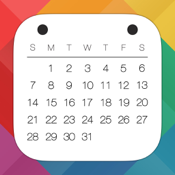 Staccal brings you calendar functionality that is easy to use, quick, and flexible to your scheduling style. 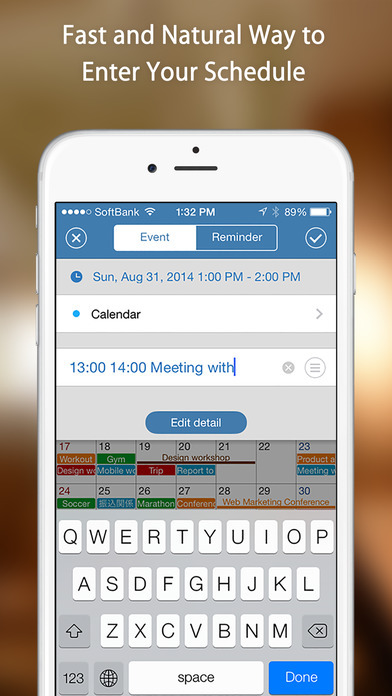 It also works with all of your pre-existing calendars making transition from a different calendar app a breeze. With Staccal, you can view your schedule in a way that matches your needs and your lifestyle. Staccal offers up to four times more layouts than most calendars, so you can get the information you need quickly and easily without the clutter. You can easily find a layout that's easy on the eyes and gets you access to the information you need, faster. And of course, all calendars display beautifully in horizontal orientation. With a busy schedule, inputting events and editing those events needs to be simple and quick. 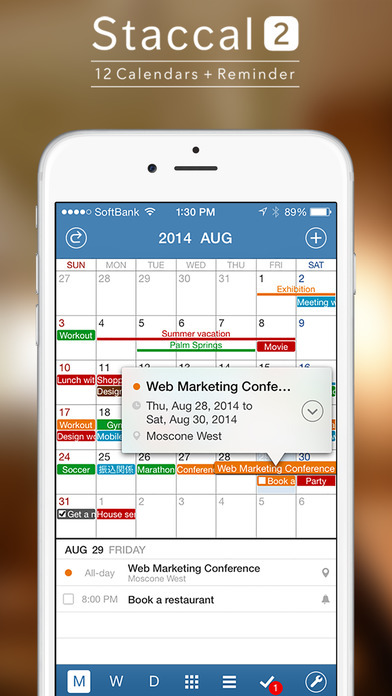 With double tap event scheduling and "Smart Input" you can schedule an event in seconds. Just double tap the day of the event; type in a start time and end time; put in the event name—and you're done! The "Edit details" button lets you fine-tune your event even further if needed. Until Staccal, your calendars and reminders were separated, which made it more time-consuming and cumbersome to plan your schedule. With Staccal 2, you an view all of your events and reminders in one place, for a more efficient and accurate view of your schedule. 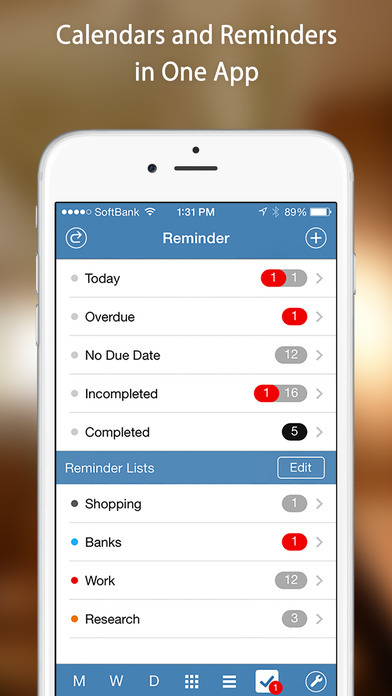 You can even fully control those reminders within Staccal, meaning you'll never need to "remind" yourself to check multiple apps again! What mood are you in today? Choose one of eight colors to reflect your mood and customize the look of your schedule! Those of you who have to endure a very busy schedule should definitely take Staccal 2 - Calendars and Reminder for a spin as it provides a fast and effective variety of ways in which you can take charge of your time and organize yourself like never before.